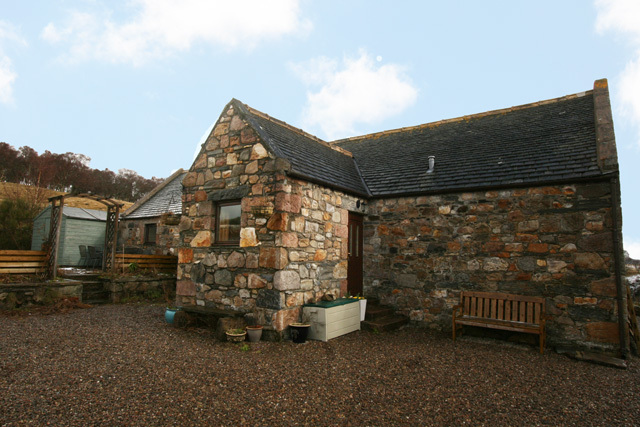 The Mill at Glenlivet is a beautiful detached stone built property located high in the hills overlooking the village of Tomnavoulin. 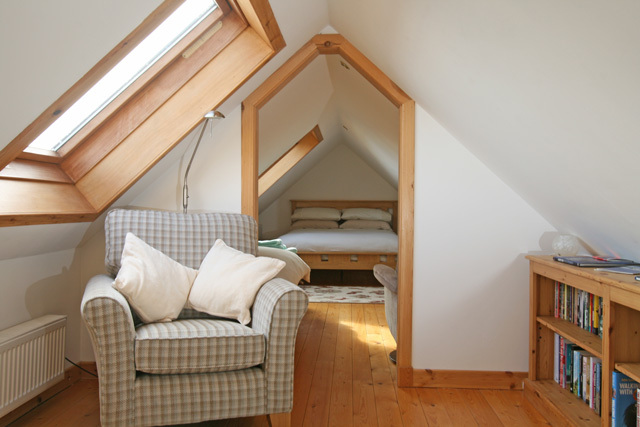 Beautifully and lovingly restored this original three horse threshing mill retains many features, and is a fantastic choice for a self catering holiday. The area offers an array of activities for the whole family no matter what your outdoor pursuit, including the Lecht Ski Centre which is about 15 minutes away. 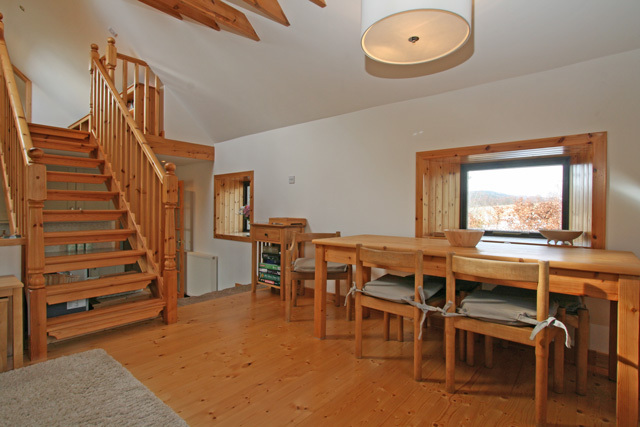 The accommodation is set out over two levels and certainly has the wow factor, with beautiful wood flooring and a split level open plan living area. 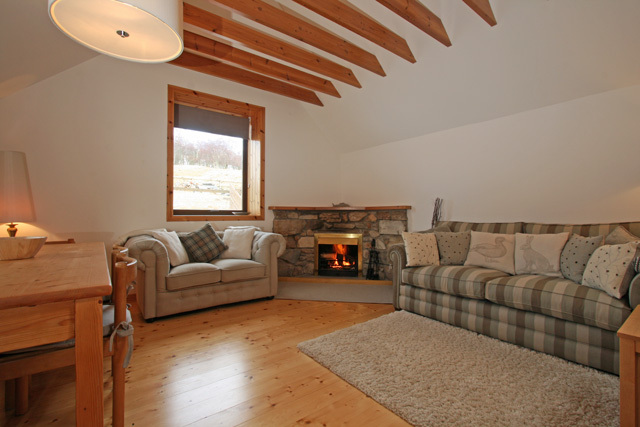 Tastefully and stylishly furnished throughout, the main living area with its open fire is an ideal place to sit and relax after a day exploring in the surrounding hills. 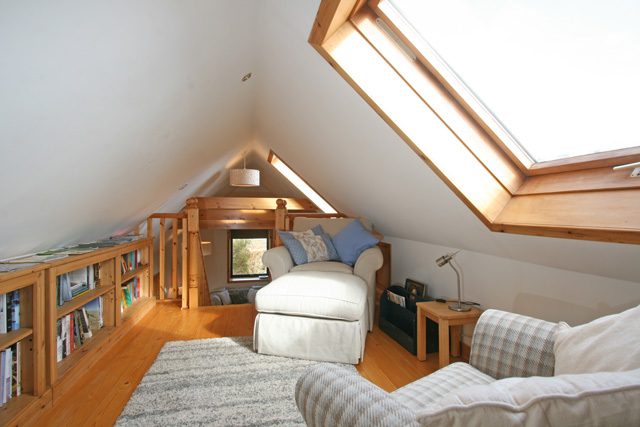 The sitting room has comfortable sofas and a large dining table for six, off this room a staircase takes you to the upstairs reading area and through to a double bedroom. 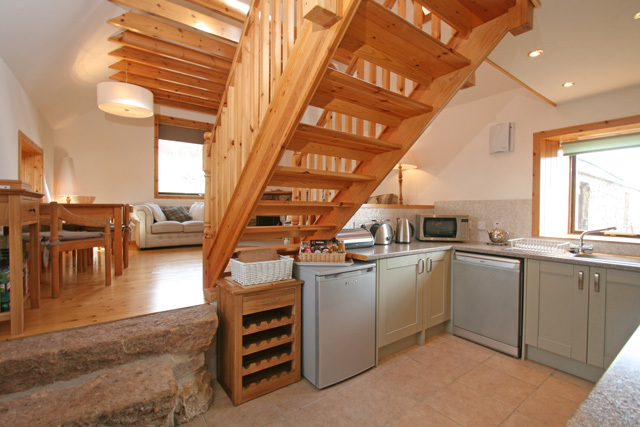 The kitchen is well equipped with all the usual appliances and a good range of crockery etc. 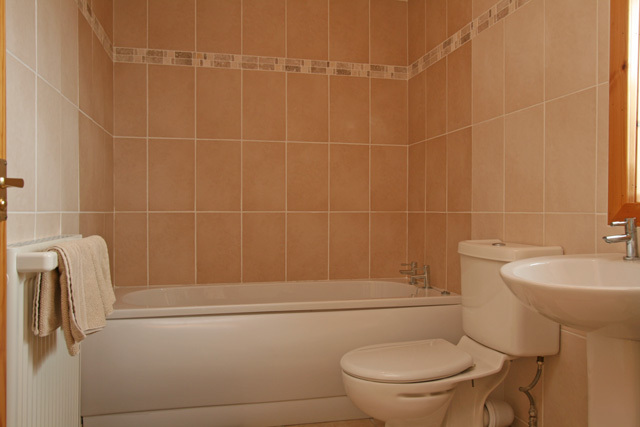 Further accommodation includes two bedrooms which both enjoy garden views, one with an en-suite bathroom. 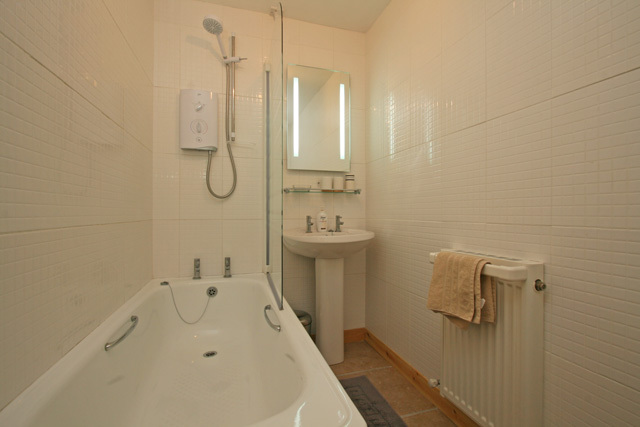 Completing the facilities in the property is a family bathroom with a bath with shower over and a spacious hall ideal for drying outdoor gear. 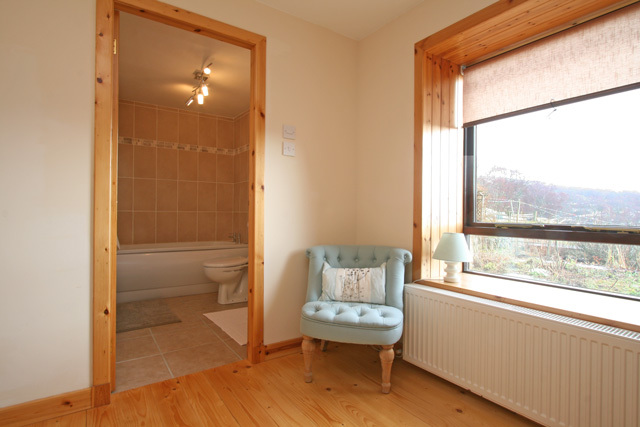 Outside the garden with its fantastic views of the Cairngorms and Ladder Hills, has a table, chairs and a gas barbecue, and to the rear of the property a laundry room. Sitting room with comfortable sofas, open fire, dining table and seating for 6, staircase to upper level, CD player, please note no TV is available. 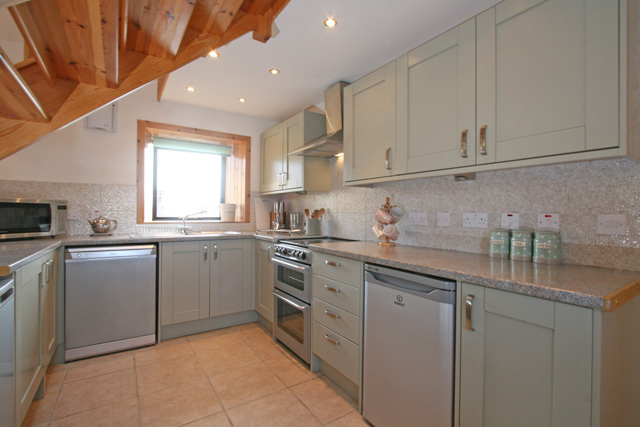 Kitchen, cooker with oven & grill, microwave, fridge, freezer, dishwasher, and all the usual kitchen equipment. Galleried landing with seating and library, views to sitting room. Wood for the open fire. Due to various factors relating to safety at this property, children under three years of age are not allowed, babies welcome. At the time of booking please insert the ages of your children in the comments box on the booking form. A £75.00 Good Housekeeping Deposit is required at this property. 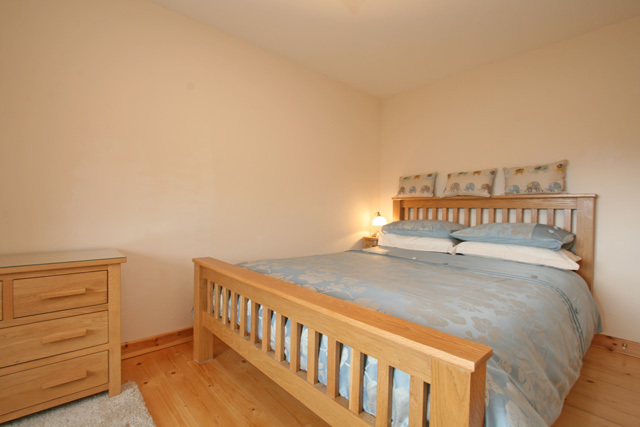 Spacious accommodation ideal for a family holiday. 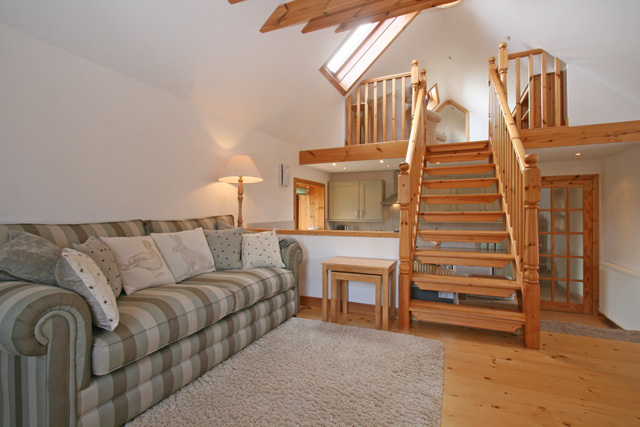 Ideally placed for exploring the Glenlivet Estate and for skiing at the Lecht. Rural location with panoramic views to the surrounding landscape. Absolutely perfect! Our stay at the Mill was absolutely perfect. 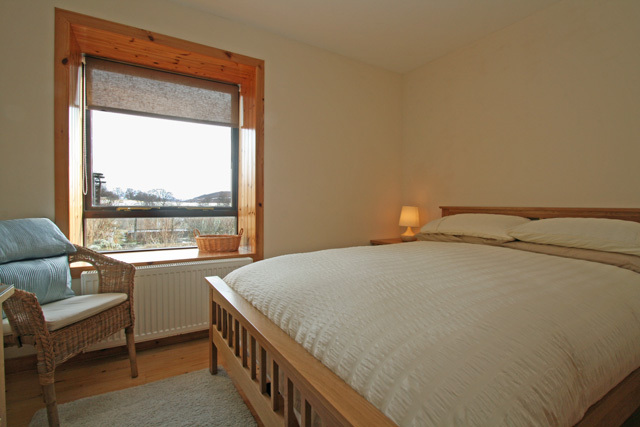 Hosts Bill and Marjory are lovely and didn't miss one detail in creating a relaxing escape. 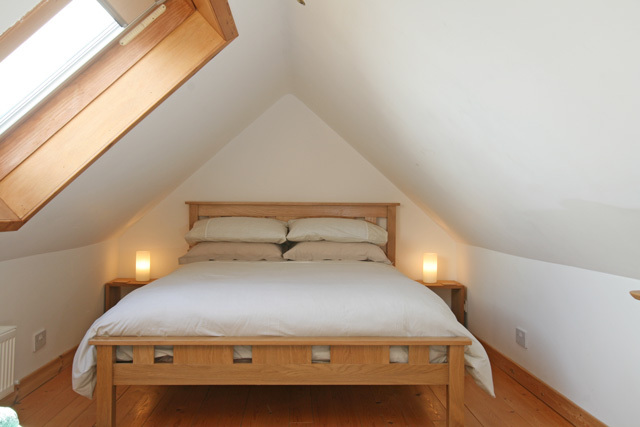 The Mill is cozy and comfortable while still being very roomy. The setting is beautiful and a great jumping point for the many walking trails on the Glenlivet Estate. We used the Mill as home base and day-tripped for hikes or to local sites including distilleries, a dolphin preserve, Loch Ness and Urquhart Castle. Coming back to the cottage to start a fire, make diner and read some of the many books in the Mill was a delightful and relaxing way to end our days. Marjory is full of fantastic recommendations for local things-to-do and for restaurants. 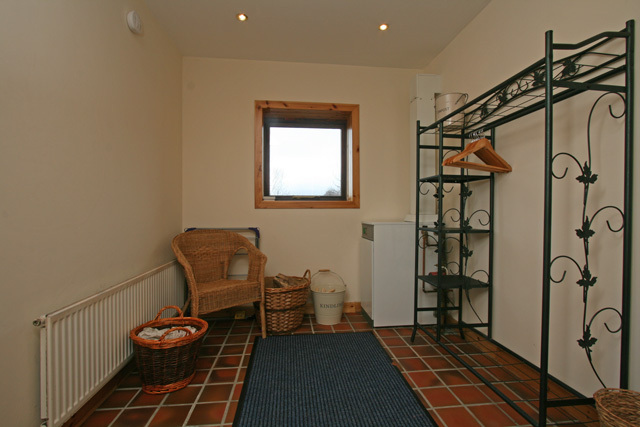 She has also stocked the cottage with tourism leaflets to help you make the most of your visit. We were in Scotland for two weeks and this was our favourite part of the holiday. We will stay here again! Tranquillity at its best, no phones, TV or broadband. Bliss.